1.4	Made resposnive as well as compatible with ClassiPress 3.3. 1.3.1	Fixed CSS issue with the search bar. 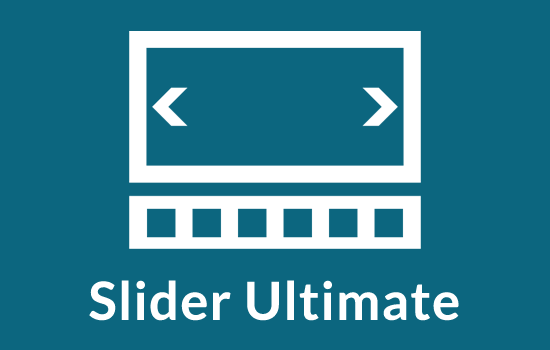 1.2	Fixed CSS issue with the search bar. I love my new ClassiClean theme! 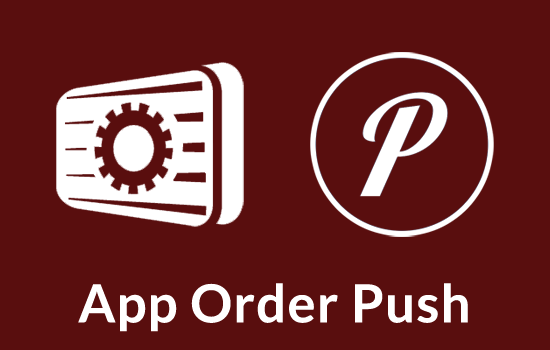 It’s great and works flawlessly with the new version of Classipress. I needed a new theme for my car exchange website that was clean and responsive. 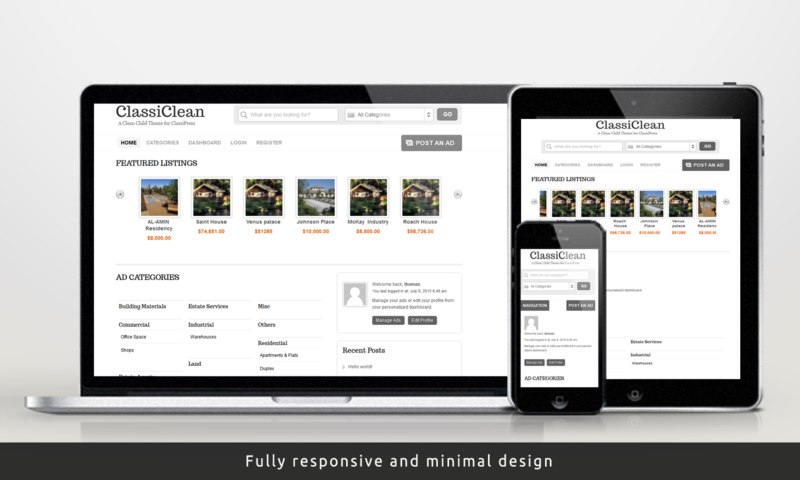 Classiclean works on desktops, tablets, and phones. I love it! This only displays when there is no widgets to show in the main sidebar. Placing one or more widgets there will replace the meta widget. 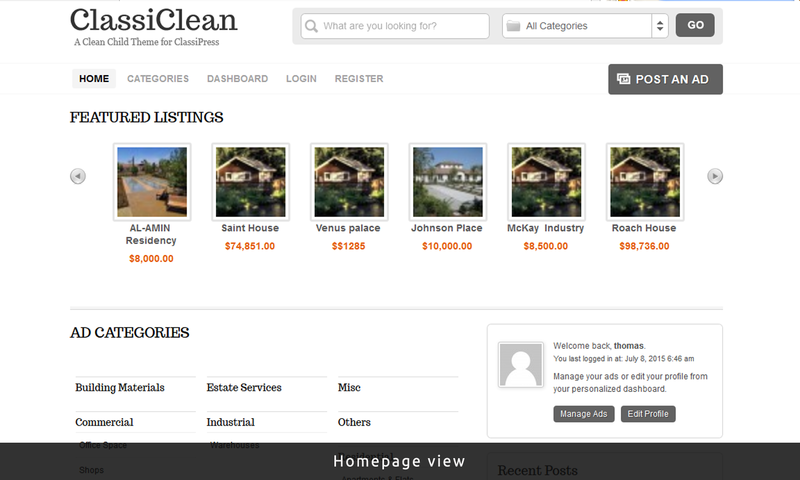 A few days ago I purchased CLASSICLEAN,but when I activate it the search box and logo disappear. Please open a new support thread in the ClassiClean forum mentioning the ClassiPress and ClassiClean versions you are using. Please make sure you have both their latest versions before that. There’s no “post” or “start thread” option…However, I am running the latest WordPress, ClassiPress and ClassiClean (all just downloaded/updated). 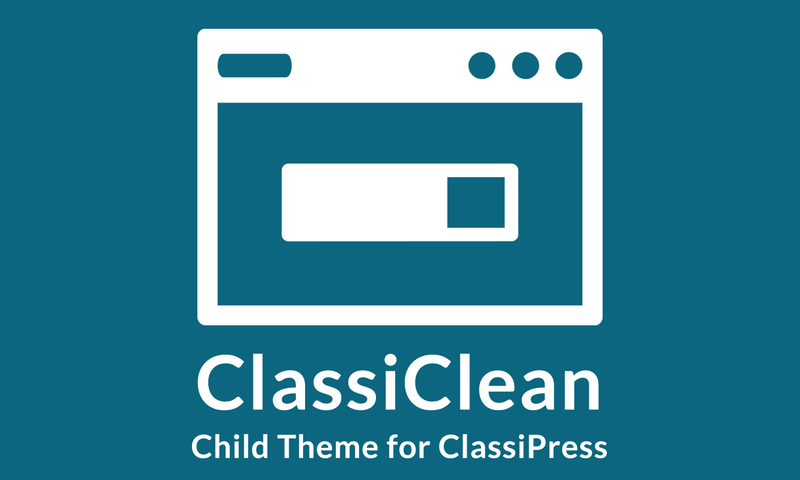 When I tried to install ClassiClean, WordPress say ClassiPress parent theme is missing but it’s not. 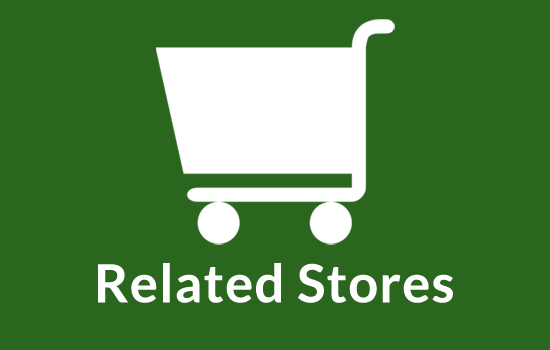 Can you message me so I can send you my URL and admin info to have a look? Thanks. Please find the email address in the support tab above, we have switched to email support since last February. 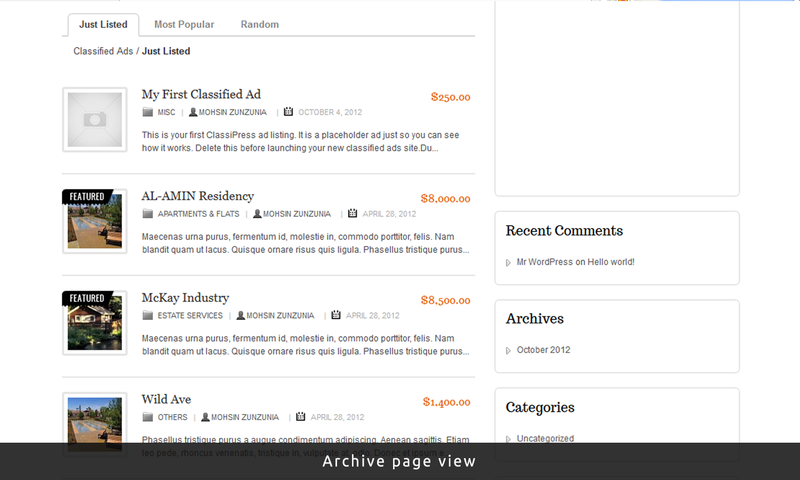 Please make sure the ClassiPress theme folder on your site reads “classipress” inside /wp-content/themes/. Love the new look. I wanted to know how I can remove the Google maps from the listings. 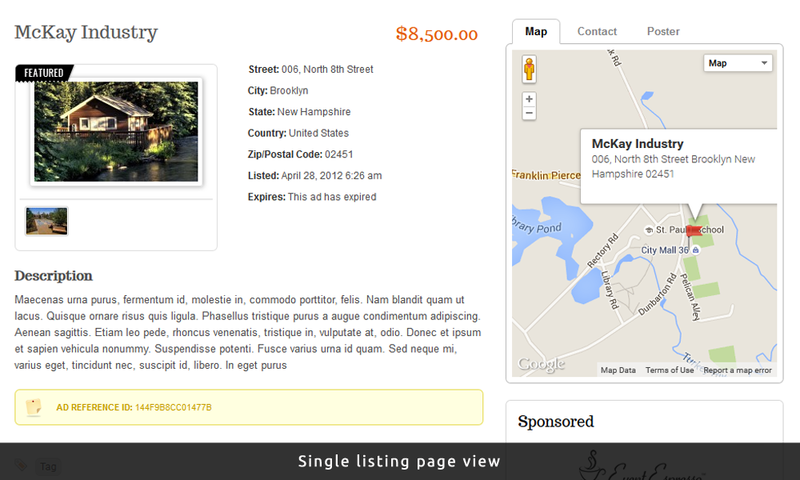 It’s possible to remove maps via a small change in the single_ad-listing.php file.